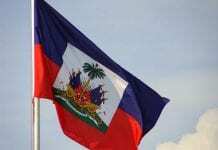 The so-called “Core Group” says it’s pleased Haiti was able to stage the second and final round of legislative and local government elections last Sunday. 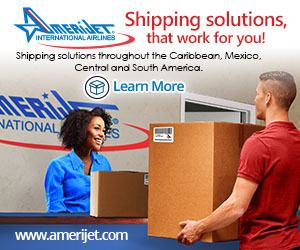 However, it deplored the sporadic acts of election-related violence and is encouraging all Haitians, including candidates, political parties and their supporters, “to resolve any electoral disputes that may arise in a peaceful manner and through established legal channels”. Police arrested over 20 people during Sunday’s legislative and local government elections. 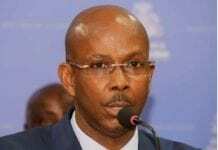 Interim President Jocelerme Privert called on Haitians to remain calm and await the outcome of the polls, which are not likely to be known for at least a week. The police said at least 49 incidents, including theft of ballot papers, destruction of ballots, possession of weapons, possession of weapons and false documents and attempted fraud; and 20 arrests were made on polling day. 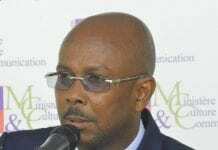 President of the Provisional Electoral Council, (CEP), Léopold Berlanger, told a news conference he was “generally satisfied with the conduct of election day”. A total of 31, 000 candidates faced the electorate for positions in the Senate and local government bodies. The CEP said there are 5,536 elected posts up for grabs. 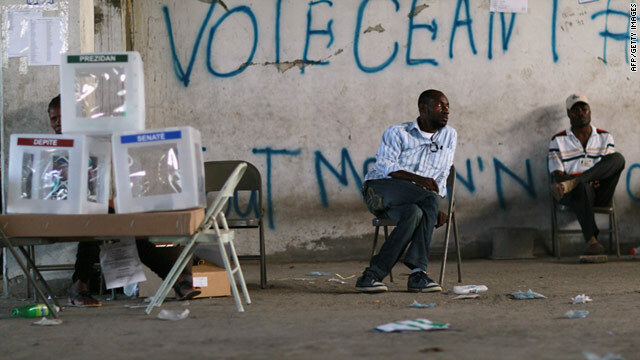 The last time Haiti held local elections was December 5, 2006.